Many photographers have been intrigued with the baffling distortions—both subtle and disquieting—that can occur when the camera “captures” the real world. Not always intentional, some images dazzle with impossible juxtapositions or disorienting spatial orders, while others confound the viewer’s belief in the documentary promise of photography. 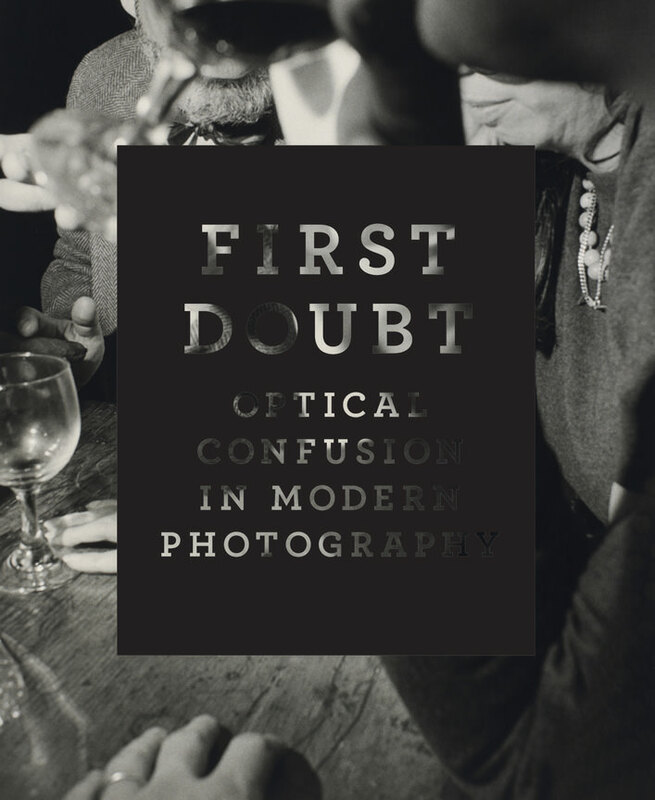 Drawn from the highly respected collection of Allan Chasanoff, the photographs in this intriguing volume confront viewers with the challenge of doubt and confusion in so-called straight pictures. Featured are perceptually provocative images by Manuel Alvarez Bravo, Clarence John Laughlin, Imogen Cunningham, and Lee Friedlander, among others. The book’s essays raise awareness of the interpretive nature of the lens and the interpolative nature of the medium.